Some of our favorite photos are candid photos showing couples at their happiest, caught in a romantic moment while looking and feeling like themselves. 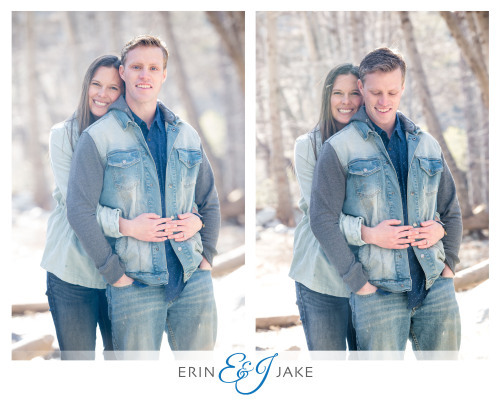 Authenticity in your appearance goes a long way towards falling in love with your engagement photos. We always recommend staying true to who you are: For example, if you don’t typically wear a lot of makeup, we wouldn’t recommend going full glam for your photoshoot. Never wear a dress? Then why would you wear a dress for your engagement shoot? You are perfect who you are…be yourself. ** HOT TIP! Often times, having a full face of makeup put on by a professional makeup artist isn’t something brides do everyday. We HIGHLY recommend scheduling your wedding day makeup trial-run for the day of your engagement session. 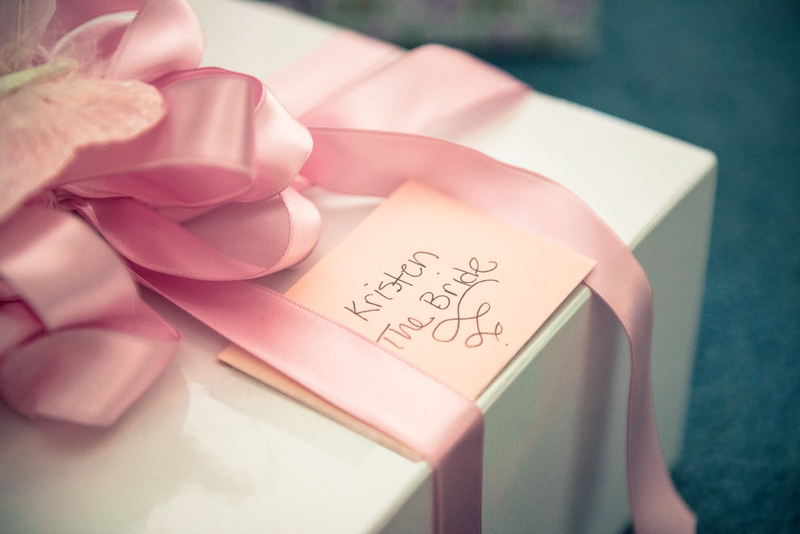 (Your makeup artist will typically offer a trial run for your makeup before your wedding day as a part of your package. Take advantage!). This way you are able to see how your makeup will look on camera BEFORE your wedding. 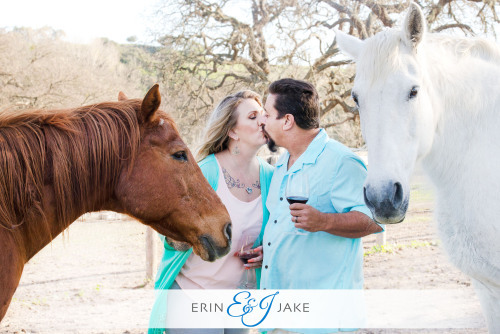 If you have any changes or suggestions for your makeup artist, you can visibly show your makeup artist with your engagement photos. 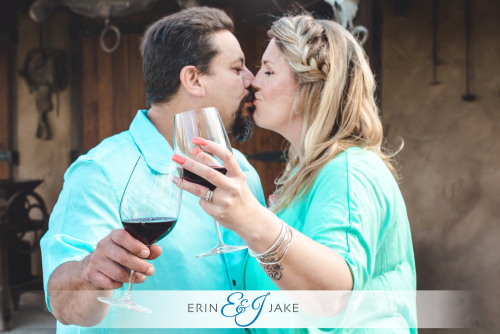 It’s a WIN-WIN and you get professional makeup for your engagement session! SCORE! 2. Never fear Color or casual Prints! Whether you’re going fully formal or laid-back casual, solid colors are always a win! Wearing white should be saved for your wedding day, so go with bright hues that will pop from the background. Try to avoid plaids, and head-to-toe black or white clothing—and keep the silhouettes streamlined. Some couples coordinate their clothing palettes, but there’s no need to go overboard to the point of being matchy-matchy. 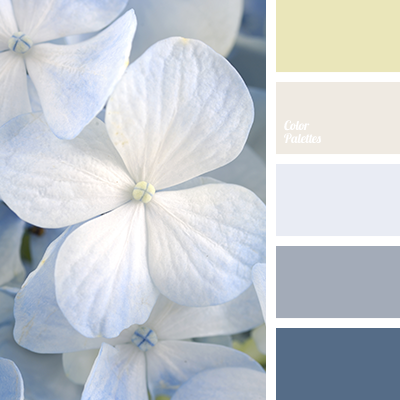 If you’re worried about color, try picking something neutral along with a few coordinating color tones you both like (gray with blue and violet for instance, or brown with pink and blue), and stick to those hues. 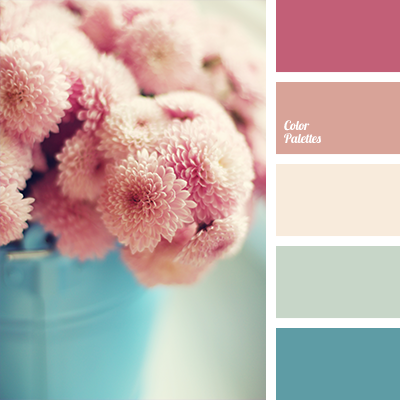 You can find some of our favorite color pallets at end of this post! On the day of your engagement photo shoot you should both look like you are going to the same place. We generally recommend our clients to not match, unless they are choosing a theme for their shoot, or if they feel matching would best tell their story. 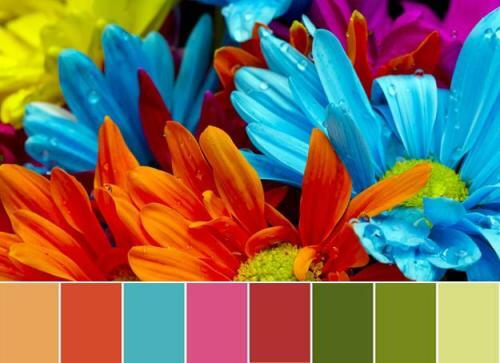 Think about the colors of your surroundings when considering your outfit. 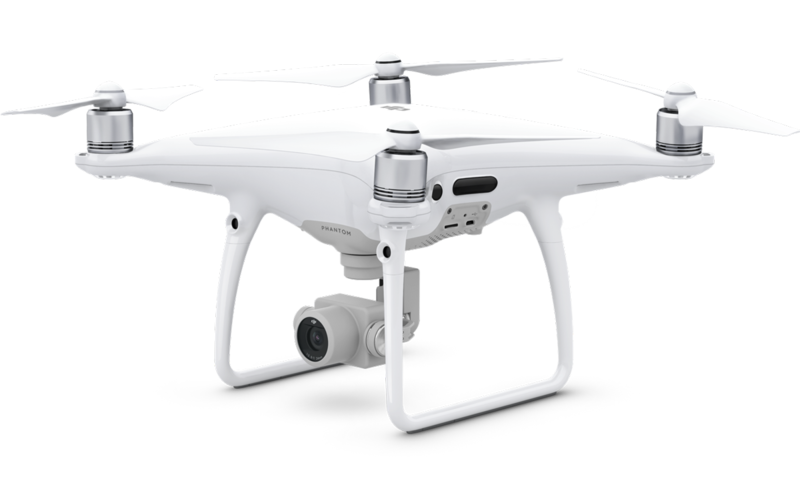 Will you be shooting in an open field, park, or forest with luscious greenery? If so, we suggest contrasting the green background with a bold color, such as red, to really pop from location backdrop. 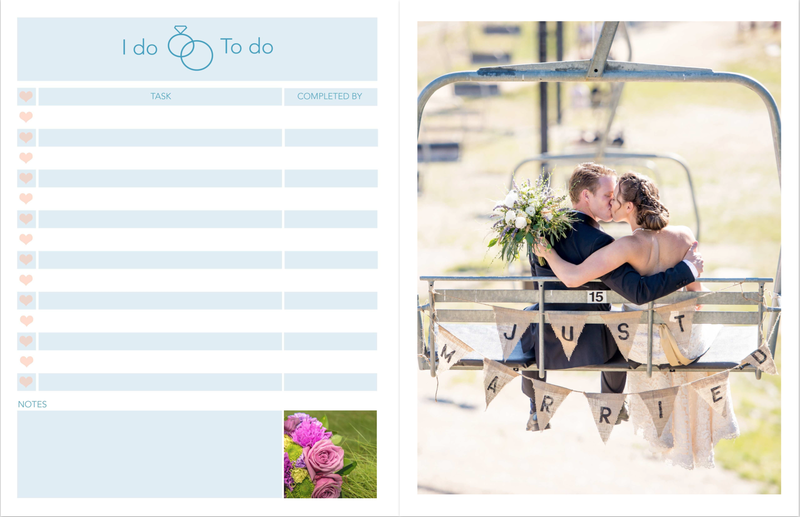 Similarly, you will want to consider the location mood or theme as well. Will you be shooting at sunset on the beach during the summer? A beautiful sundress and sandals would really help enhance the mood of your photos. you could even add a floppy hat to use for a prop! 5. Can’t decide on one outfit? Bring a few! There is nothing better than options! If you can’t choose between two or three outfits…bring them all! 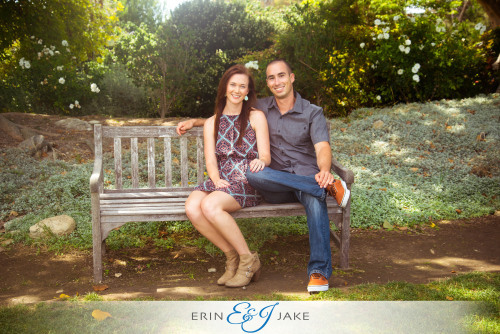 Before your engagement shoot, check in with your photographer to find out if they are okay with wardrobe changes. 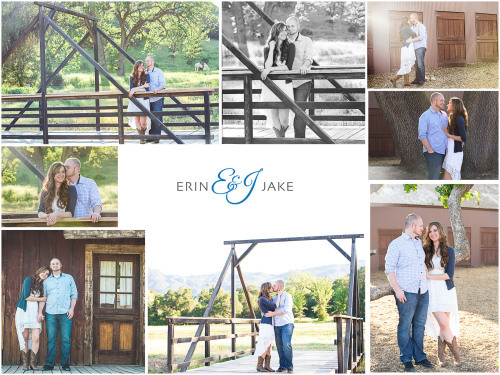 Often times, like Erin & Jake, photographers will be more than okay with options. Multiple outfits truly help tell your story during your session. It also brings a lot of variety to your photographs, and will leave you with a ton of wonderful photos from which to choose. 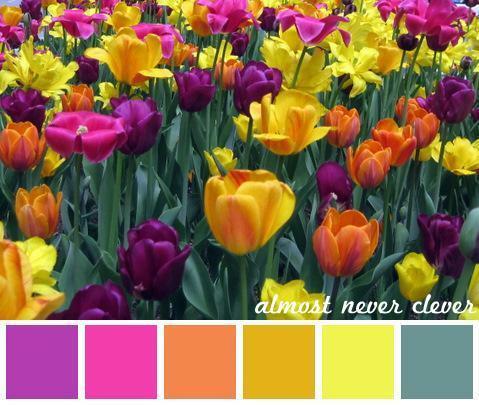 When choosing more than one outfit, you will find sticking to an inspiring color pallet to be a lot of fun! Do you have a favorite season? I think I’m torn between summer and fall. Vacation or leaves?… I JUST don’t know! 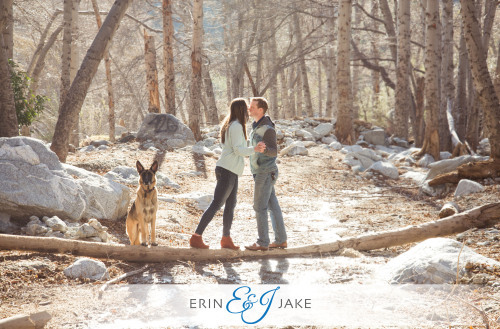 In terms of taking engagement photos, Jake and I suggest taking inspiration from the current season. 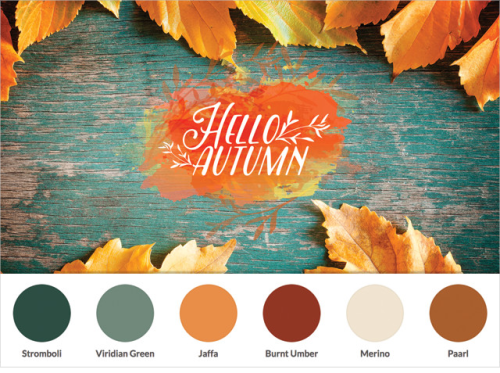 If its fall, a park with red and yellow leaves covering the ground…wearing complementing fall clothing, contrasting from your background with soft romantic neutral pastels, or a wide variety of blues and cool tones would work beautifully. But whether you are a beach bum or a snow bunny… an often overlooked, but very important key it to keep outfit color vs skin tone in mind. Bright colors can wash out pale skin, so it might be best to go with pastels or neutral tones if you’re naturally porcelain-toned. Darker skin tones typically wear bold jewel tones well. Wearing outfits that both of you are comfortable wearing accentuates style, mood, and the personality of your relationship together. No matter what you decide to wear, your happiness will shine through and influence the overall mood of the session if you are comfortable! Are you shooting on the beach or out in nature? Then wearing heels to your session might not be comfortable. Fun tip: if you NEED your heels… wear flats to location and switch to heels just for your photos. All the gain without the pain! 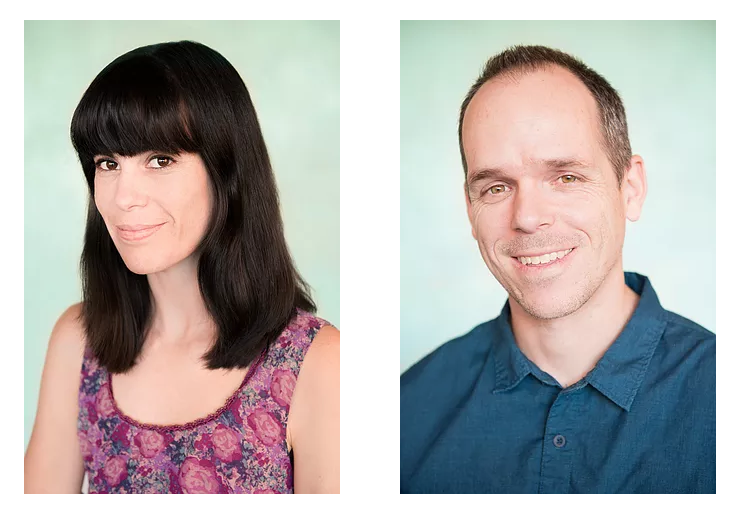 Similarly, say you need your engagement photos taken in the winter but you REALLY want to wear your favorite summer dress…BUT IT’S COLD…bring warm comfy clothing to change into after your session, and a big warm jacket to wear in between shots. Finally, nothing is more distracting or annoying during a photo session than having to tote around a purse, bag, backpack or cellphone during a photoshoot. IF you can, leaving your belongings at home or in your car. 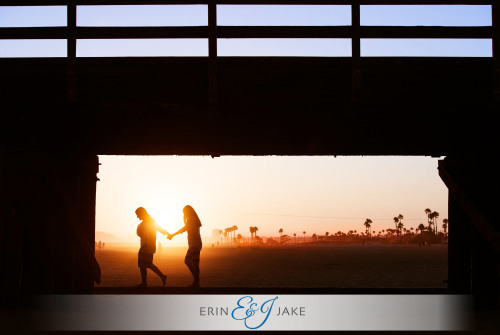 It will go a long way towards your comfort on the day of your engagement session. Before we go! 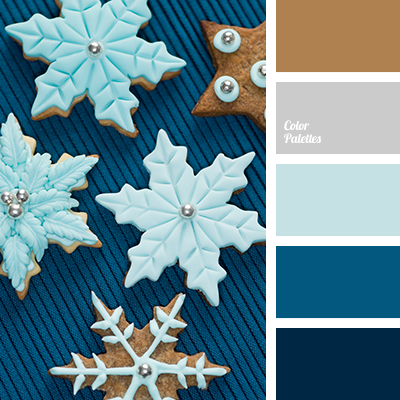 Here are a few of our favorite seasonal color pallets for a little wardrobe inspiration. We hope you enjoy them! If you liked our post, Please feel free to pass it along to family and friends! Don’t forget to check us out on Facebook, Instagram, and Twitter!